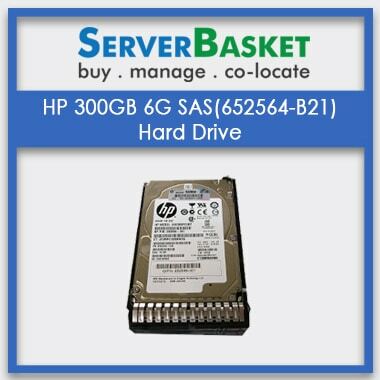 Order HP G8 G9 450-GB 12G 15K 2.5 SAS SC Hard Drive , online India at low price With 24/7 Tech support, Low Price Guarantee, One Year Warranty. 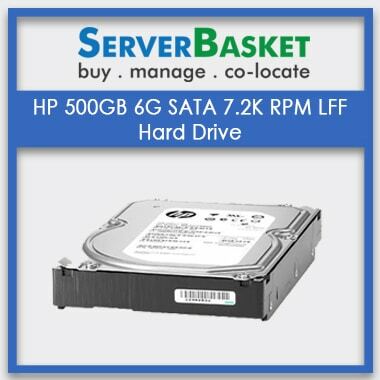 Are you looking to buy a perfectly suited part number based HP hard drive for your HP server? 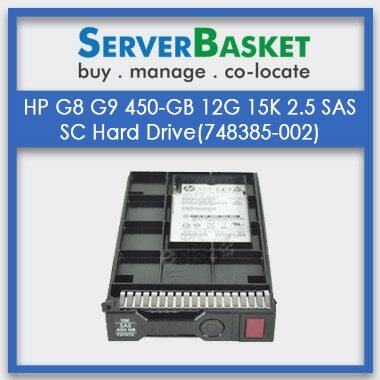 Then here we are providing 748385-002 HP G8 G9 450GB 12G 15K 2.5 SAS SC serial attached SCSI interfaced hard drive to the users for storing large amounts of information. 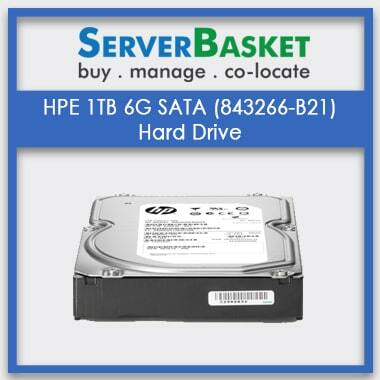 This 748305-002 part number HP hard drive is compatible with these G8 and G9 generation HP servers i.e., HP BL420C, BL460C, BL465C, DL120, DL320e, DL360 and DL360e, DL560, ML110, ML150, ML350 and ML350e, DL580, DL360p, and DL385p, DL20 G9 etc. 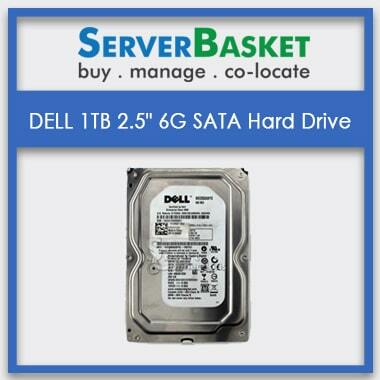 we provide exact suitable hard drive for your server so that you can work with confidence. 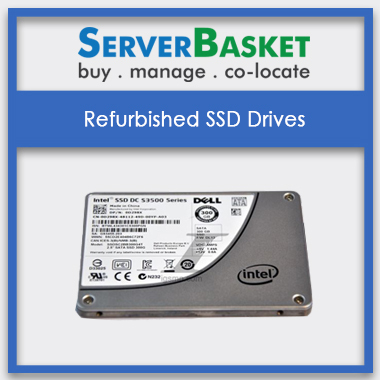 It comes with 450GB internal memory capacity, SAS interface, 2.5″ drive dimension, 12GB/sec data transfer rate, 15K rpm spindle speed, serial attached SCSI interface type for meeting all the demands and achieving high performance etc. Why late? 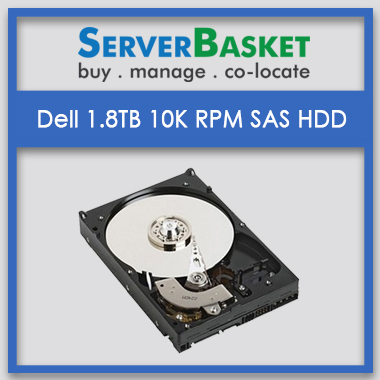 Order now and get assured 1 year warranty and instant shipping.